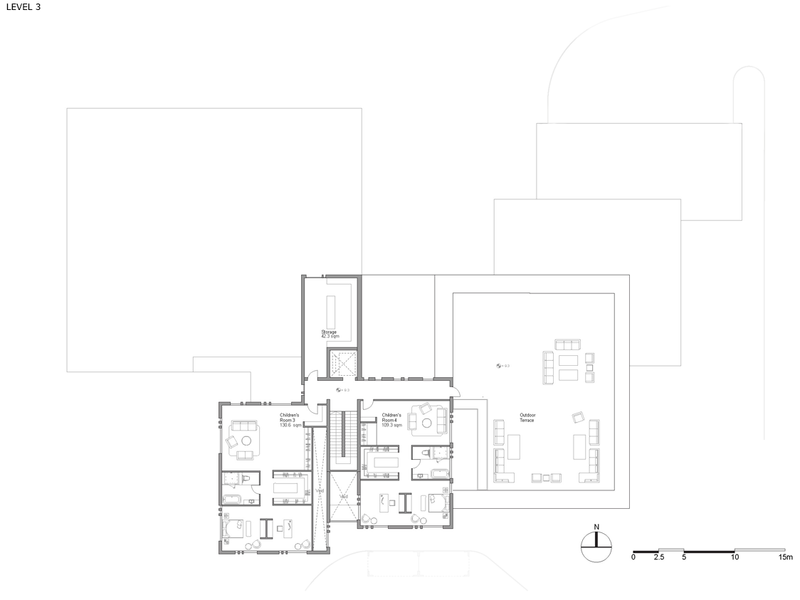 This concept design for a 2600 m2 private villa is based on a strategy to separate different clusters of functions, while also combining and overlapping them at the centre of the house. 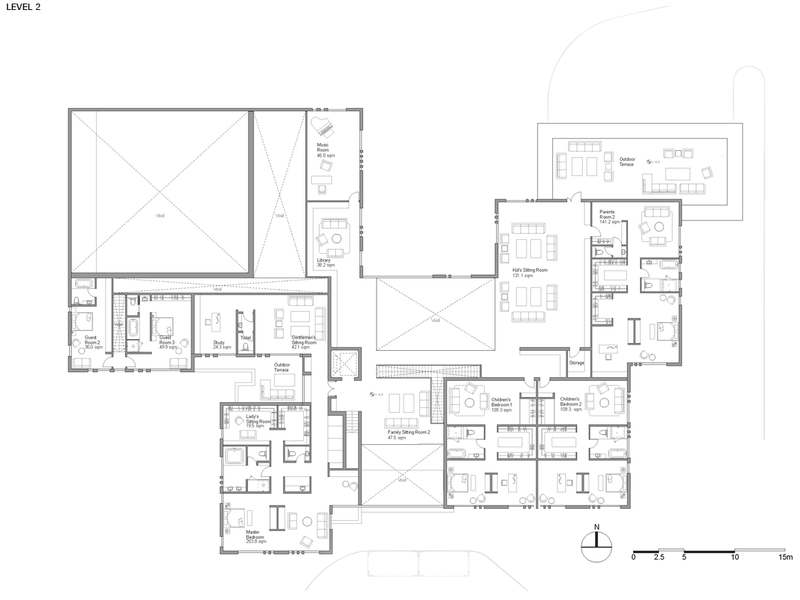 The central area of the house becomes a vibrant, flexible and social zone where the surrounding connections work as switches to separate or connect to additional service functions that are located in the different wings of the building. The design incorporates a gradation of spaces, ranging from ‘public’ to more private. As it will be an important function of the house to receive guests, there are spaces for business group functions and dining activities, as well as separated private for the exclusive enjoyment of the owner family. 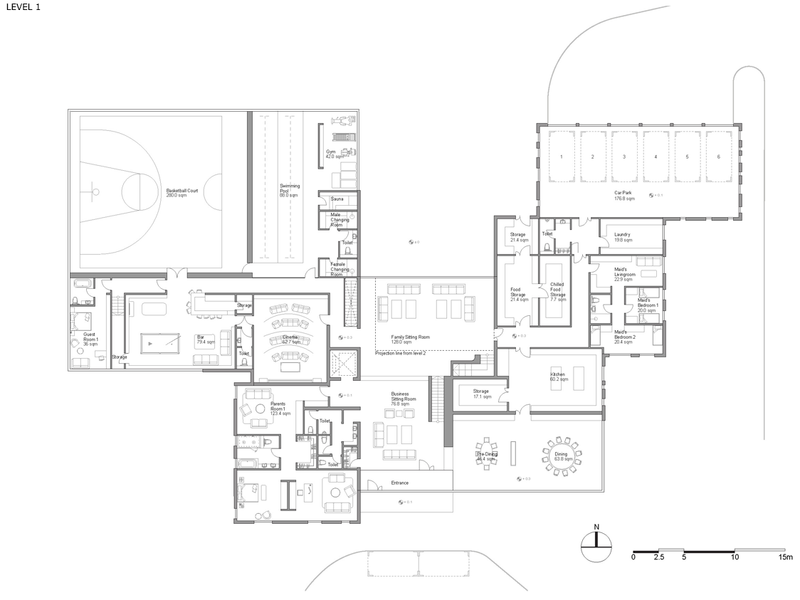 The sequence of the spaces is arranged in reference to the traditional Chinese house, combined with contemporary ideas of a multifunctional house. 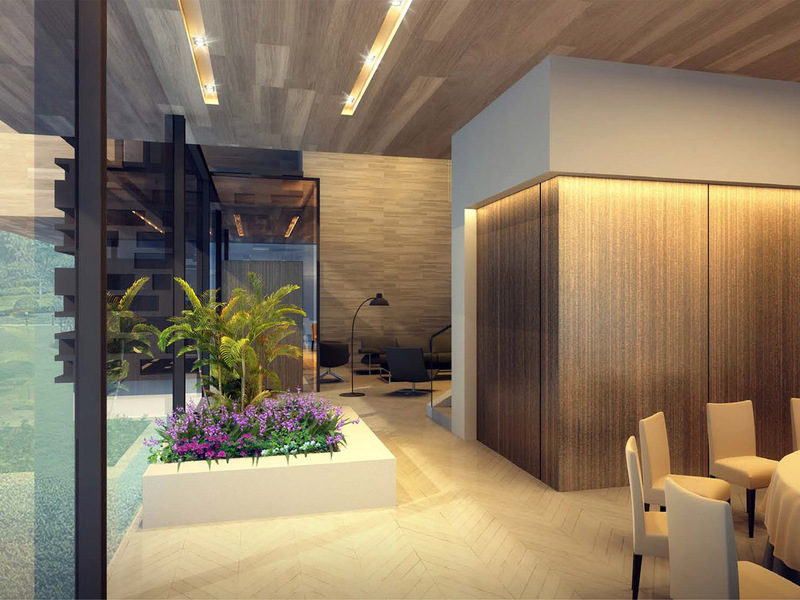 It allows to host a rich life style in its clusters of spaces, which have been grouped into three privacy categories, each one with specific lighting, views and accessibility characteristics. 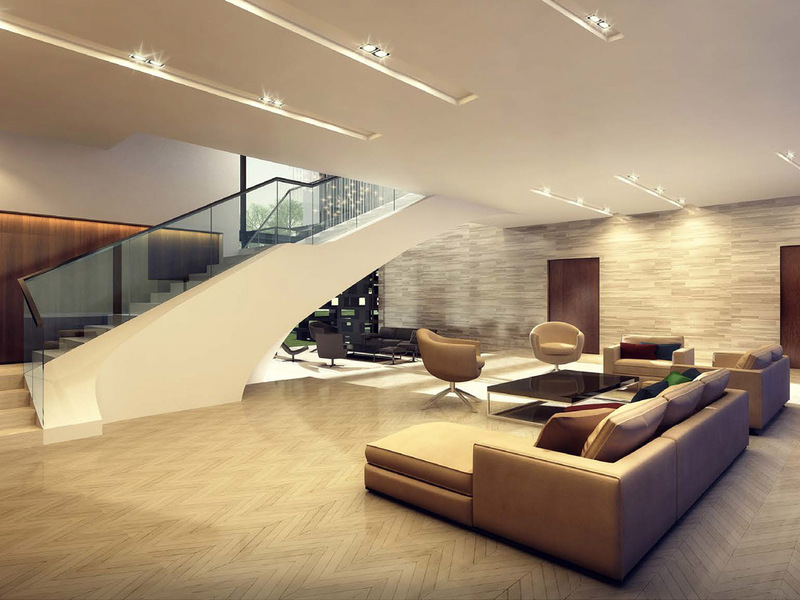 The ground level houses the business sitting room, family room, dining room, and entertainment areas for all family members and guests, becoming a platform to demonstrate and share a personalised life style. 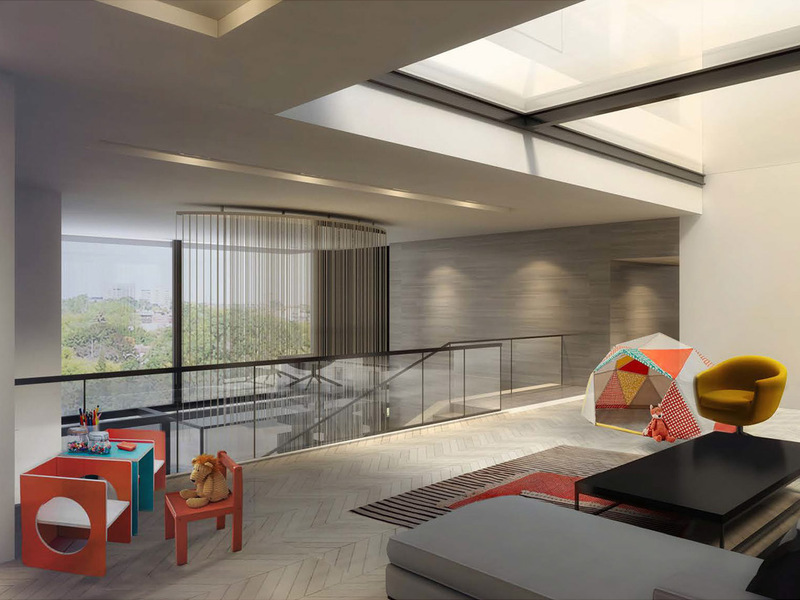 The levels above are the private domain of the family members, with private living spaces and family sitting and children’s play area arranged to promote strong ties in between family members. lady’s room to invite their close personal friends. views to the private gardens. With flexible privacy controls, the house arrangement creates layers of social space adjacent to private rooms, allowing it to perform as a social condenser operated by its inhabitants. 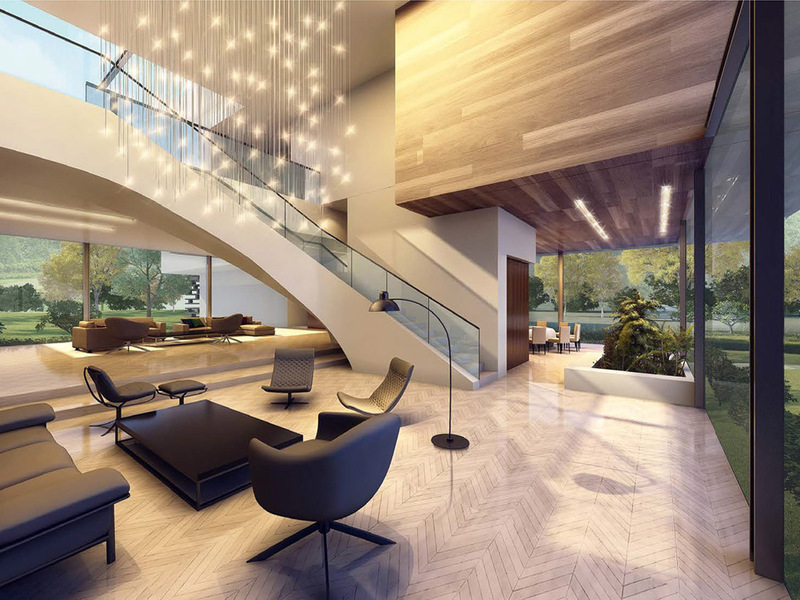 The unique spatiality combines a wealth of spaces with cutting edge contemporary design, creating a home for comfort, social and cultural activities.